AVENTURA, Florida – In effort to inspire the creation and distribution of art, while ultimately enhancing the creative mind, Bahamian filmmaker Jarrod Knowles and his team will be hosting the first annual WideScreen Film and Music Video Festival at the AMC Aventura 24 Theaters in Aventura, FL, on February 27 through March 3, 2015. Adele Zin; Carlos Acevedo; Dave Jia; Ellen Jacoby; Diana S. Rice; Evan Burr; Carole Wood; Justin Harris; Karen Donohue; Mahmoud Shoulizadeh; Masha Silberberg; Tamara Moore-White; Stephen Sorace; and Reginald Pierre-Louis. 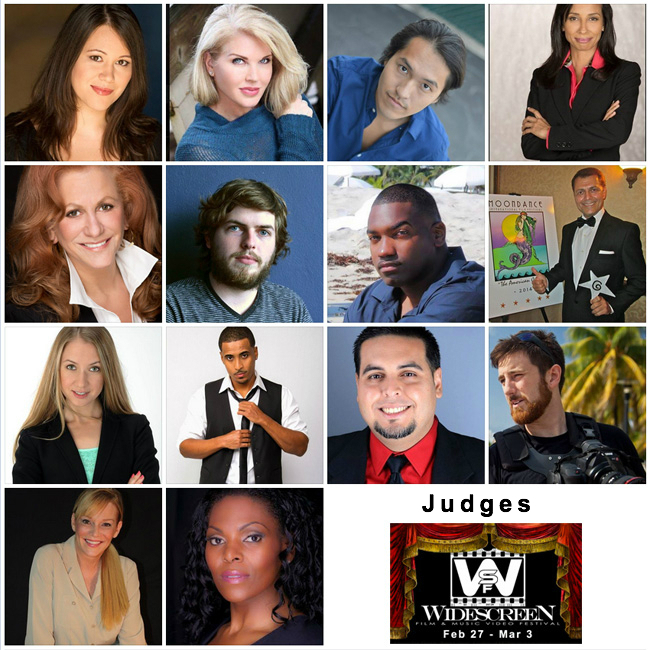 "I am very pleased with the support we've received from our fourteen judges," said Festival founder, Jarrod Knowles. "It is our shared vision to bring a Sundance-worthy experience to South Florida. The judges have the challenging task of awarding the best project in each of our categories. Their time and commitment is most appreciated." 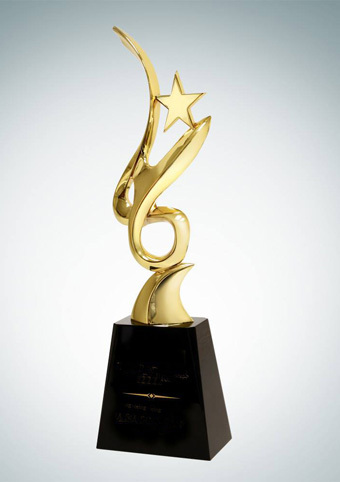 Filmmakers from around the world have submitted their films to the WideScreen Film & Music Video Festival for a chance to win bragging rights and trophies provided by Big Head Awards, Inc. A portion of the proceeds will be donated to the American Cancer Society’s charity foundation Relay For Life. All official selections will be announced Sunday, February 15, 2015. Currently boasting submissions from over 29 countries. Tickets are now on sale. The theater is located at Aventura Mall, 19501 Biscayne Blvd in Aventura, Florida. Trophies by Big Head Awards Inc. The event is sponsored by TheBahamasWeekly.com, a Bahamian and Canadian based news and events website. About Jarrod Knowles: Jarrod Knowles is a talented Bahamian independent filmmaker who has written, directed and produce his own films resulting in sold out red carpet premiere showings. Read more about each judge on the Facebook album below.